To begin processing a new payroll, go to the Open Payroll page, check or enter the details and press the Open button. One frequency e.g. weekly pay - Select “Open a new weekly payroll” to open the next payroll due. In the first payroll, the normal pay day date and paid up to date are both set to roll forward automatically each frequency e.g. Weekly. Multiple frequency e.g. weekly pay and a fortnightly pay - Choose the pay day date then the frequencies you need to pay, and select “Open a new Payroll”. In the first payroll, the paid to dates are set for the system to roll forward after each payroll. 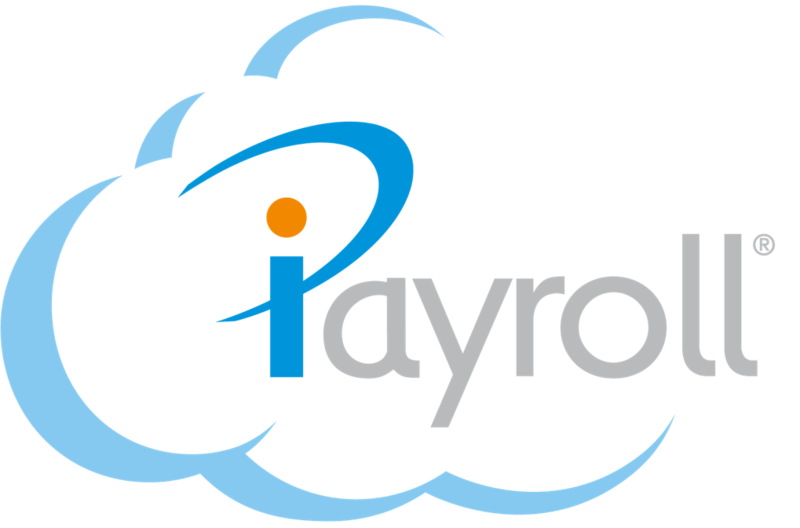 Confirm by date = The date the payroll has to be confirmed in iPayroll for banking to be completed by the due Pay Day date. Select the Open a One-Off Payroll. Press the 'Open a One-Off Payroll' button. (Then the Enter Timesheets page will be displayed). Select those you wish to pay then press the "Add Timesheet's" button. Take note of the amounts of PAYE/SLD the person paid in the payroll they were under paid. Work out the amounts of PAYE/SLD the person would have paid in that payroll if these payments had not been missed. On the person’s timesheet add the pay elements you paid them + the pay elements you owe them. Now take note of the PAYE/SLD amounts, as these are the total amount they should pay. The amounts they should have paid (B) less the amount they have paid (A) = the override PAYE/SLD amounts (C). Special Pays may be run for many reasons e.g. When entering Special Pays you may want to start with "empty" Timesheets. For example, when making one-off bonus payments you will want an "empty" timesheet that doesn't include the person's Ordinary Time or any deductions (such as second bank accounts or union fees). To add an "empty" timesheet, choose the Special Pay ("Empty" Timesheet) option as above on the Add a person's Timesheet page. This will save you having to manually delete the extra transactions. After a payroll has been opened, you will usually proceed to Enter, Check and Confirm the payroll. The Pay Day (or other dates) can be changed. The entire payroll can be deleted, if it is no longer required. Change the pay day or other information as you require. Open a new Payroll = delete the original payroll you created and have perhaps made changes to. Save Changes = change the date of the payroll and save changes without deleting any changes to 2.Enter that you have made. Caution: If you press the Open a new Payroll button, your current payroll, including any timesheets you have entered, will be deleted. Future payrolls can be created and run in advance. Open a new Payroll, entering your future Pay Day. Enter, Check and Confirm your payroll as usual. Contact us and we will close this payroll immediately so you can open your next normal or advanced payroll. We will create your banking files dated in advance so the payroll will still be paid on the correct date. Note: Once the payroll has been closed no transactions in this payroll can be changed. You can make any changes in a new pay run.